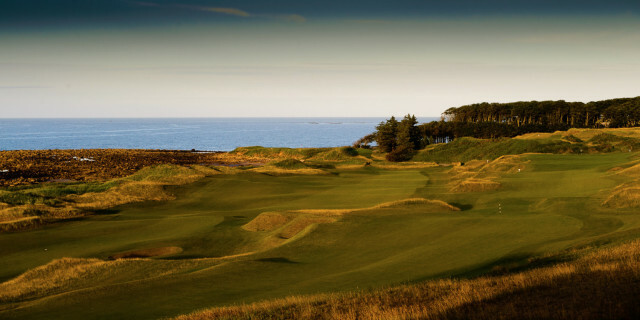 The spectacular Kingsbarns Golf Links near St Andrews in Fife has been celebrating the results of its most successful season to date, welcoming more guests than before and being awarded prestigious titles from the Scottish Golf Tourism Awards, most notably the accolade of Best Golf Experience. According to Alan Hogg, the chief executive at Kingsbarns, the remarkable year can be attributed in part to the extensive media coverage secured during the 2017 Ricoh Women’s British Open – the first major to be held at Kingsbarns. 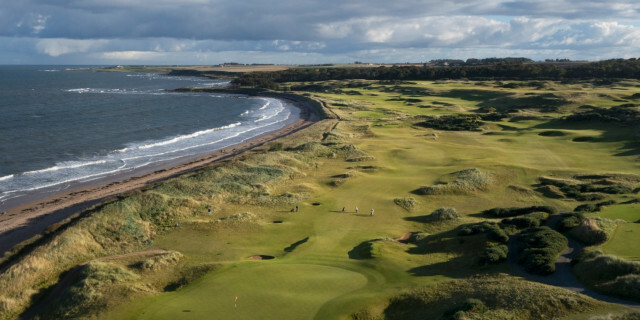 This approach was recognised at the annual Scottish Golf Tourism awards when Kingsbarns picked up two accolades – Scotland’s Best Golf Experience and Scotland’s Best Customer Service. The glittering gala dinner hosted by broadcaster Dougie Donnelly served as a fitting finale to the third annual Scottish Golf Tourism Week organised by PSP Media Group and supported by VisitScotland and Scottish Enterprise. As well as reaping the rewards of last year’s extraordinary season, the Kingsbarns team has been committed to securing a legacy for the Ricoh Women’s British Open by launching a new tournament designed specifically for aspiring female golfers. The resulting inaugural Kingsbarns Girls Classic – a collaboration between Kingsbarns and Scottish Golf - saw 28 girls from 14 counties invited to play an end-of-season match across the links. This commitment to expand the reach of the game was also evident during the maiden Kingsbarns Ladies’ Day which attracted 80 players for a programme of pampering and golf at the start of the season. The popularity of the sell-out fixture was superseded when the 2019 follow-up event sold out in 48 hours. Away from the course, Kingsbarns has also seen developments at its 19th hole with the clubhouse being extended to comfortably accommodate more guests. As well as increasing the overall seating capacity by nearly a third, the expansion has enhanced the post-round experience at Kingsbarns which Art Dunkley, Director of Kingsbarns Golf Links, said was a key ingredient in the Kingsbarns experience.